Opening this Thursday at The Pure Evil Gallery is "the New Fantastic 4", a group show featuring some of Europe's finest. 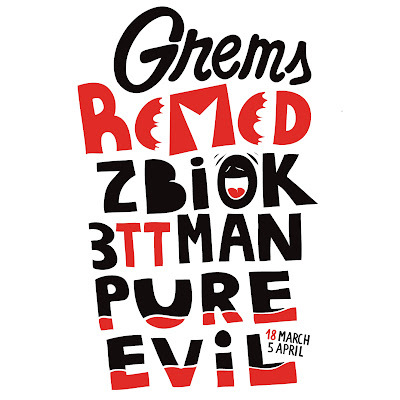 The show will feature new ZBIOK, GREMS, REMED, 3TTMAN. The artist's along with Pure Evil have produced a comic book for the event, and they are encouraging people to attend the show in there best Super-Hero costume to bag a copy of the comic. The Private View will take place on the 18 March 2010.